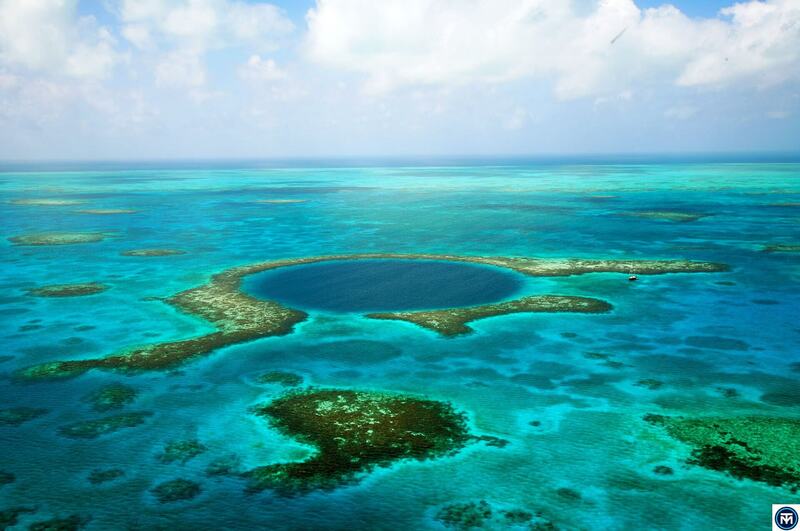 Dive or Snorkel the Great Blue Hole with us! 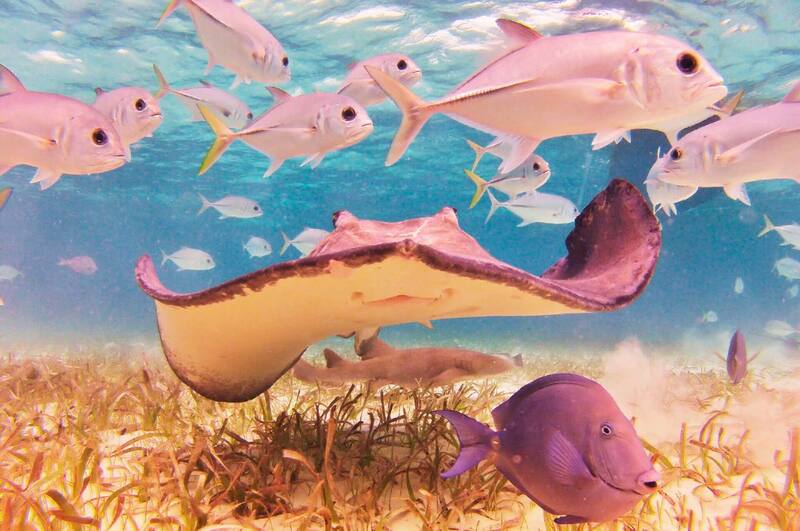 Snorkel with nurse sharks and stingrays in their natural habitat! 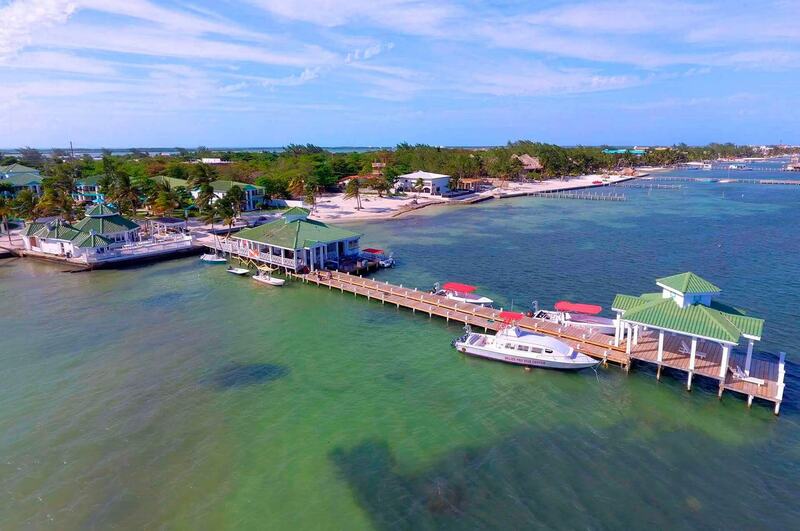 Turn Your Bubble Making Dreams Into Realty! 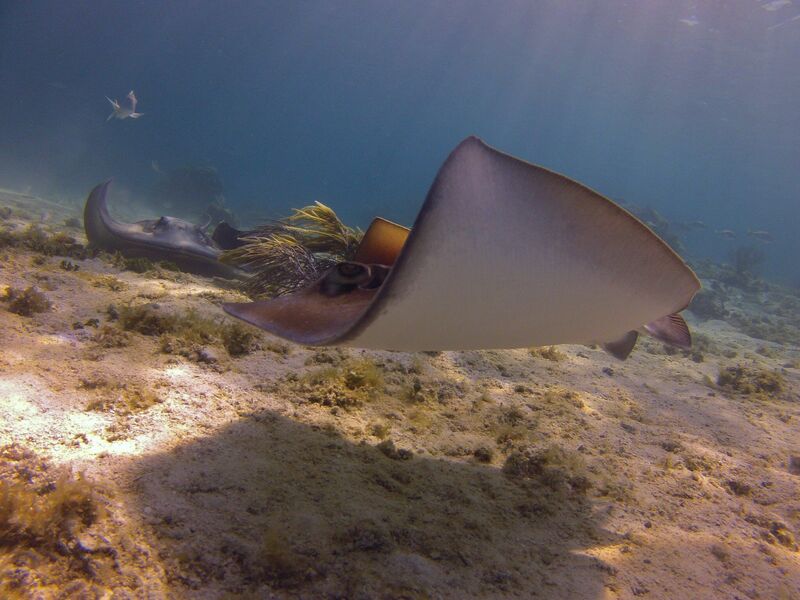 We are a Pro Dive Center in Amberrgris Caye, Belize offering the Best of Scuba Diving and Snorkeling Tours and PADI Courses. 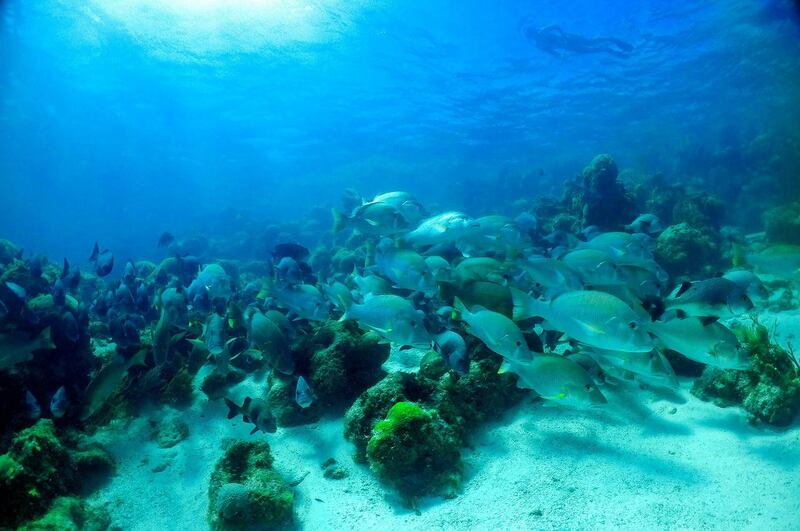 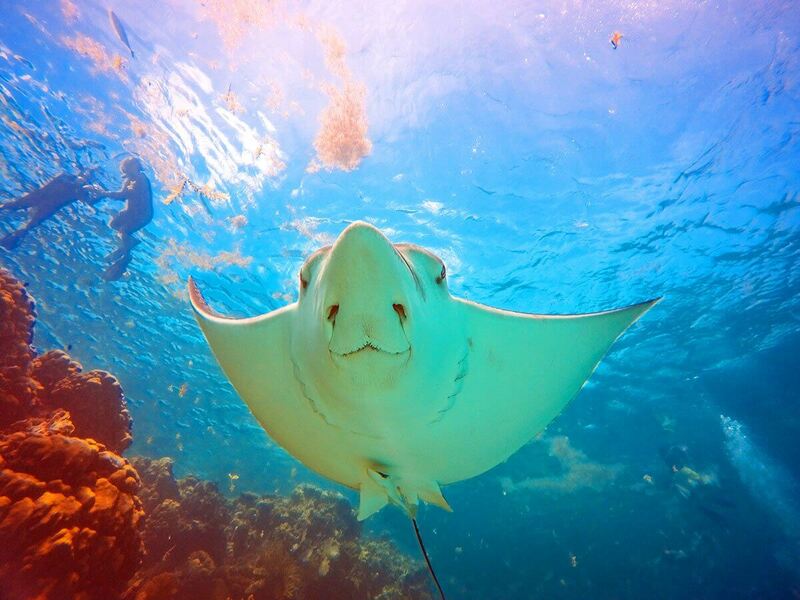 Explore the astounding underwater beauty of the second largest barrier reef in the world. 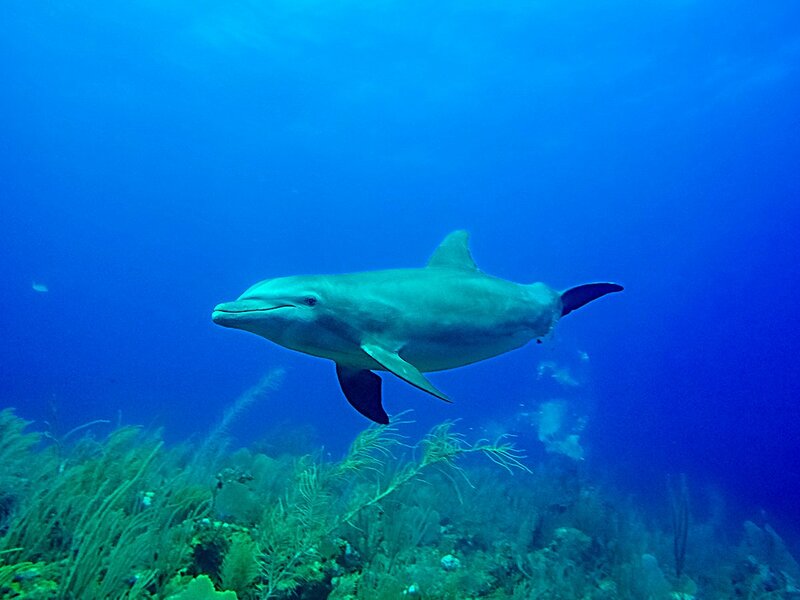 Prepare yourself to be amazed by the different species of animals and the colorful palette of the habitats below. 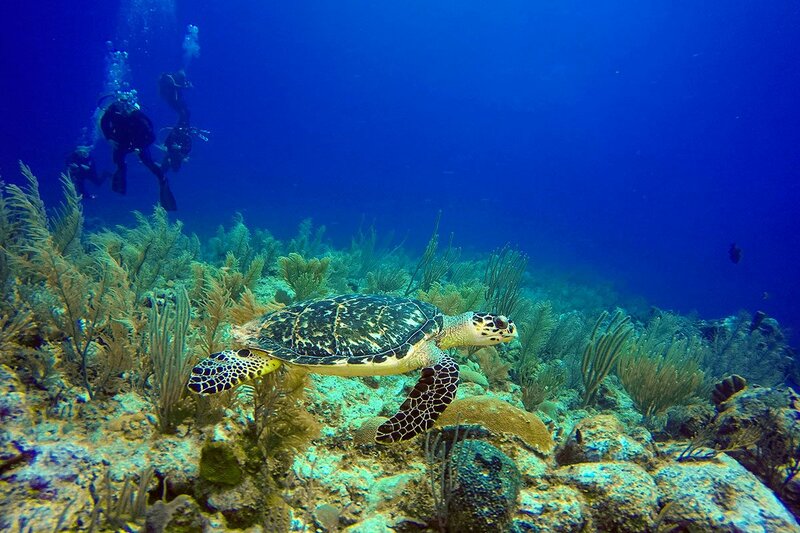 Our tours include scuba diving, snorkeling and fishing. 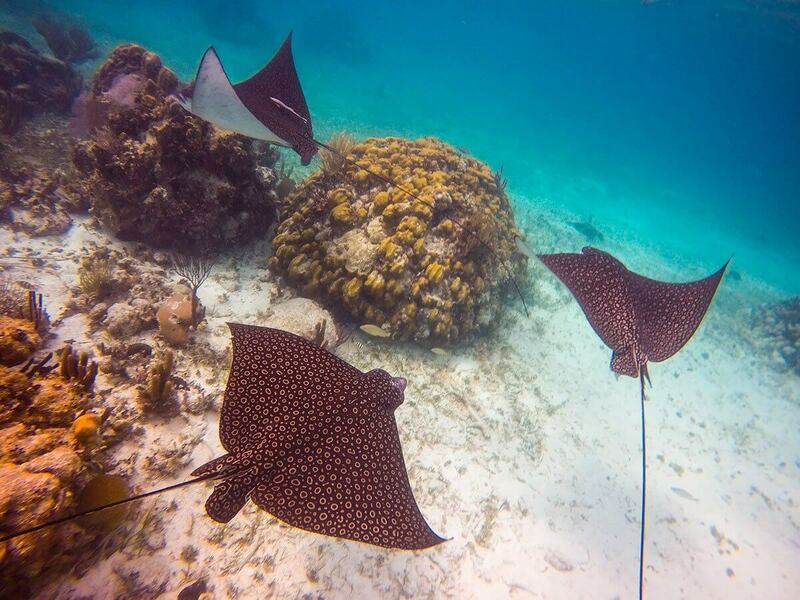 Take your outlook on nature to the next level. 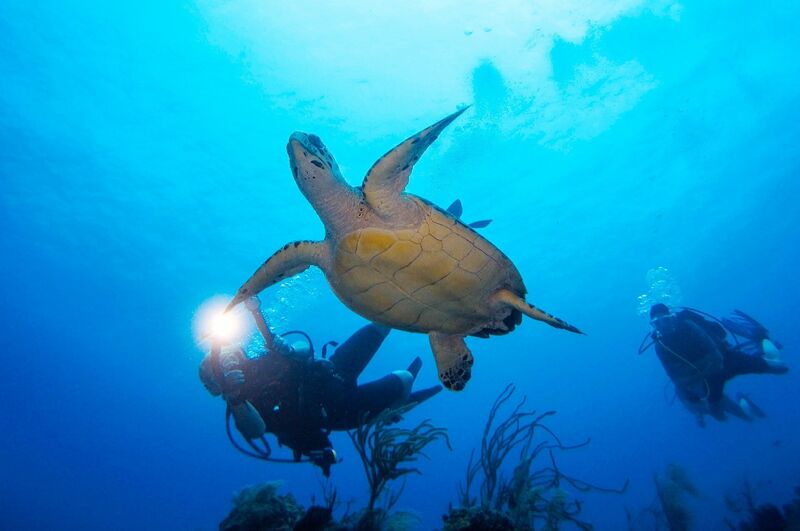 Enroll in one of our scuba diving courses and you will be able to explore the magnificent underwater world. 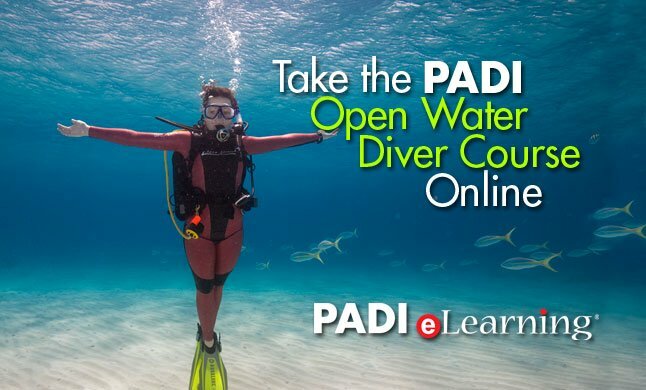 We have PADI courses for beginners and more advanced courses for the diving enthusiast. 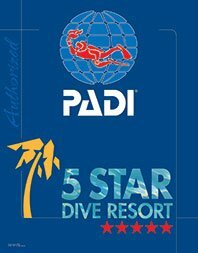 "We are a Pro Dive Center and an Authorized 5 Star PADI Dive Resort located on San Pedro, Ambergris Caye, Belize, Central America. 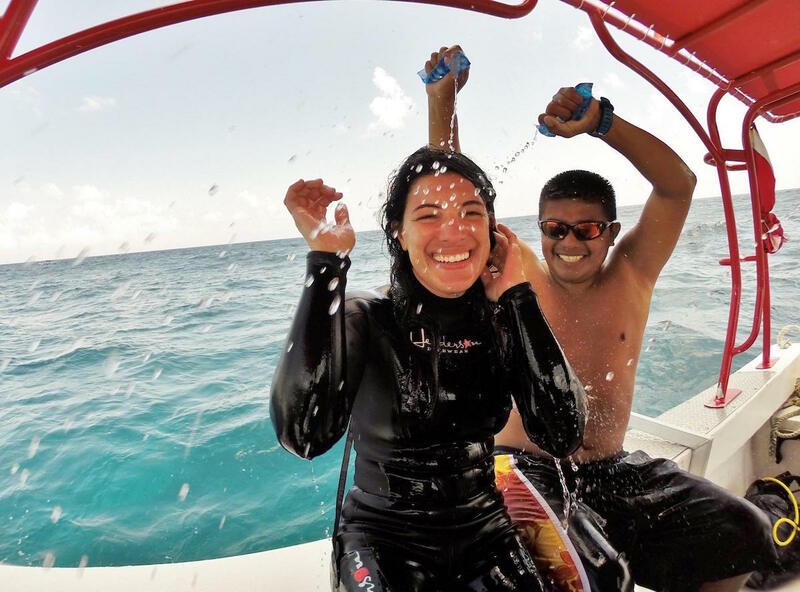 We strive in providing the best experience possible when planning activities for the entire family, whether snorkeling, diving or even learning to dive for the first time! 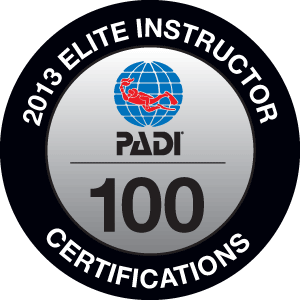 With a full staff of certified PADI SCUBA Instructors and Dive Masters, we are dedicated to providing a safe, enjoyable and relaxing experiences. 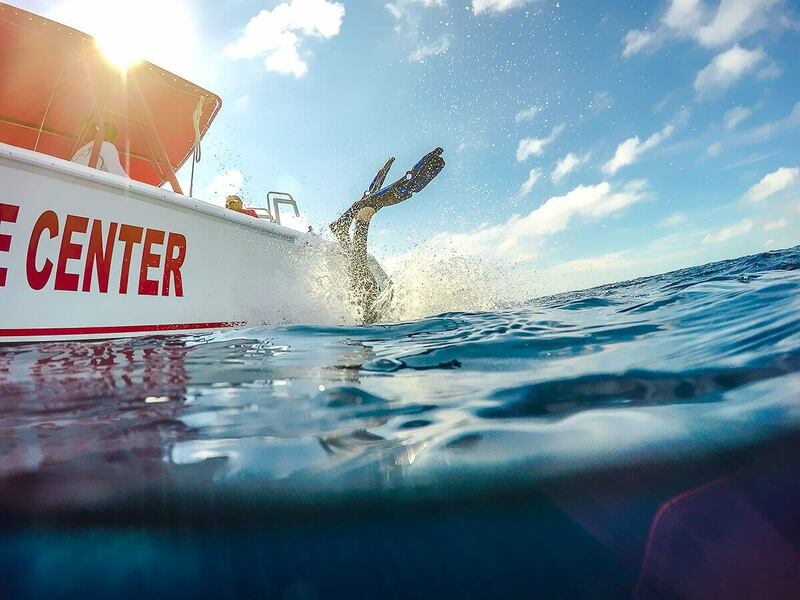 With a full range of boats and new equipment, we can handle any of your in water needs. 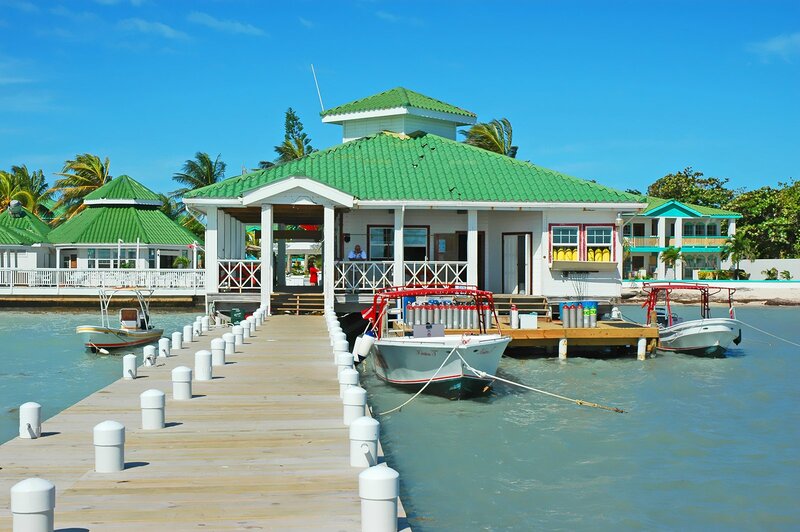 Safe, Professional and Reliable, we are committed to providing an experience like no other. 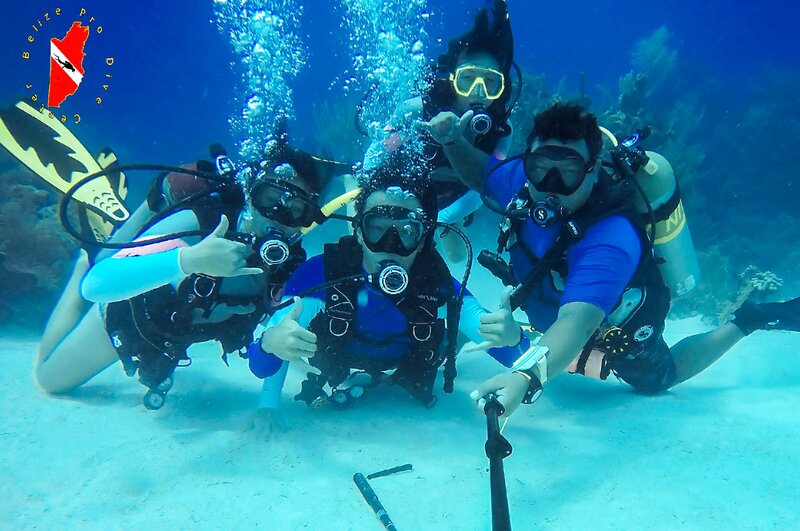 At Belize Pro Dive Center, you will come as guests and leave as family! 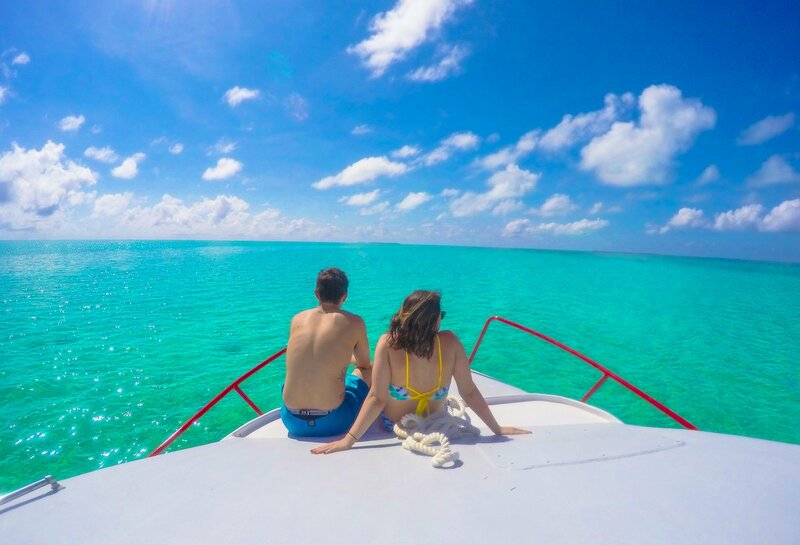 Join us on your next trip to Belize and turn your bubble making dreams into reality!"